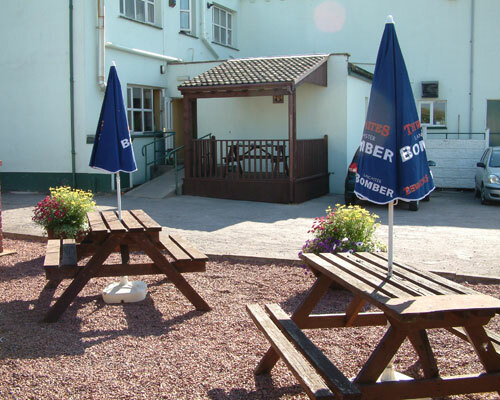 To the rear of The Stag Inn is our car park and sheltered beer garden, ideal for outside 'picnic style' dining when our weather permits. 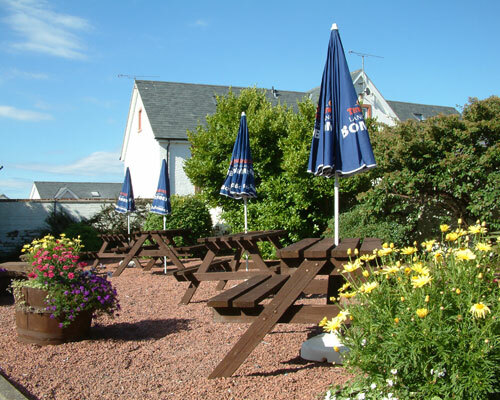 Though sheltered the beer garden provides fine views of the Cumbrian Coast, Solway Firth and the Coastline of Southern Scotland. 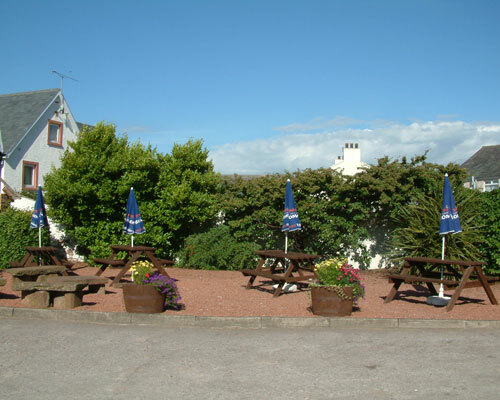 Suitable access for wheelchair users is available from the car park to the bar and restaurant. The Stag Inn has a purpose built smoking area, under cover and only a few feet from the main bar area.